Last month I mentioned that there was a new seasonal online crochet pattern resource that would be debuting soon. That time is here! The first issue of The Crochet Project is now accessible for free online. 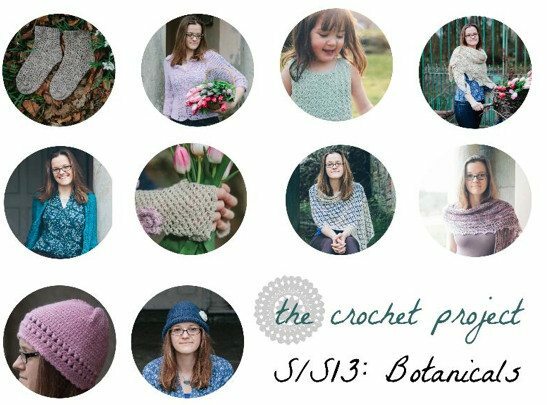 You can see all ten crochet patterns in this lookbook and then individually purchase the ones that you want. 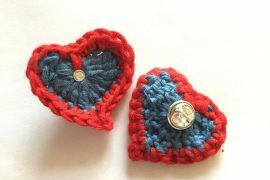 There’s even one free crochet pattern in the bunch! You can check out the crochet patterns in this lookbook online here. It is filled with rich and beautiful photos of the ten crochet patterns. It also tells you what you need to know about the pattern requirements (yarn type and amount, etc.) 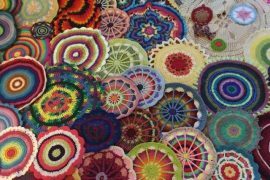 and shares bios of all of the crochet pattern contributors. 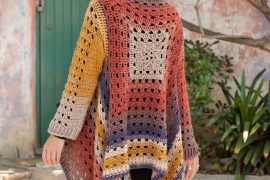 It’s a lovely free online magazine that celebrates high-quality crochet fashions by UK crochet designers.